The Full Frame Initiative | Be hopeful. Be a changemaker. Be hopeful. Be a changemaker. 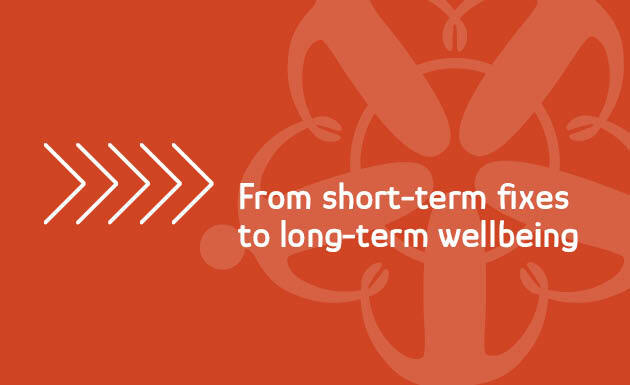 By shifting the focus of policies and service systems from short-term fixes to long-term wellbeing, we have a shot as a nation at breaking entrenched cycles of poverty and violence and fostering wellbeing, equity and justice. FFI and our partners are leading the way! Individuals and foundations support two-thirds of FFI's work to ensure our country recognizes and fosters wellbeing for everyone. How much are wellbeing and justice worth to you? Join us with your gift! How would you like your name displayed in acknowledgement of your donation? Please enter Anonymous if you would like your gift to remain anonymous. Does your employer have a matching gift program? If so, who is your employer? Donate 100% - Add 3% so that 100% of the donation goes to The Full Frame Initiative. Thank you for your support! We look forward to keeping you up to date on the progress of our work. If you would prefer to be removed from our mailing list, please select the opt-out button below. The Full Frame Initiative has partnered with Network for Good to securely process your online credit card payment via Network for Good (tax ID 68-0480736). This transaction will appear on your credit card statement as "Network for Good." This transaction is subject to Network for Good’s Privacy, Security & Disclosure Statement and the Charitable Solicitation Disclosure.